LITTLE LEAGUE Tryouts are at Antigo High School April 13th. Minors (8-10) 9am-10:15am, Majors (11--12) 11:15am-12:30pm. There will be a parents meeting at 10:30am. Quesitons: Contact Chris Knapkavage @ 715-610-9403 or chris.knapkavage@cool-drinks.com. We are always on the lookout for Antigo area baseball players to join our programs. All ages from 8 through High School age are represented by the Antigo Dugout Club. Any level from our competitive Little League program to high level traveling teams. If your player is interested in baseball, we are anxious for them to join. 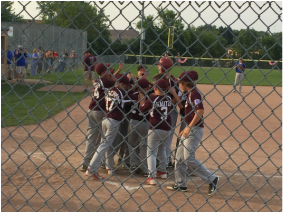 The Antigo Dugout Club was formed in 2012 from an organization formerly known as the Antigo Baseball Association. Antigo is a chartered member of Little League Baseball. Our All-Star teams are consistently featured in Wisconsin State Tournament play. 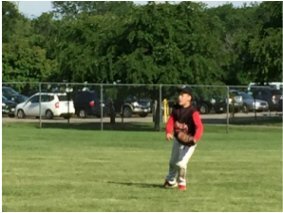 Little League is great way for youth 8-12 to learn & have fun. The Antigo Dugout Club is proud to be the representative organization of Stallions Baseball. The Stallions traveling baseball teams are a key component in helping our upper age levels be extremely competitive. Competitive baseball during the summer for players ranging in age 15-19 featuring a 17U Junior Legion and 19U Legion team. The Antigo Typhoon Team has been a regular state qulifier in recent years. 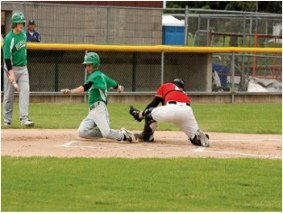 The new summer Babe Ruth League is for baseball players ages 13-15 & replaces the old County League A Team/League. Teams will be made of of regional area baseball players with minimal area travel. 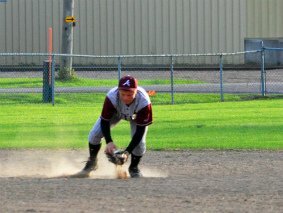 Like Us on Facebook to Stay Up To Date With Antigo Baseball News & Events. See the latest schedules for Antigo Baseball tournaments. 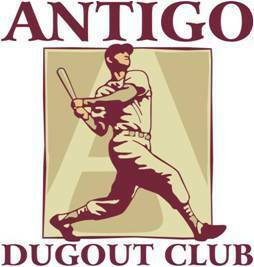 Pay your player registration fees to the Antigo Dugout Club securely online. Contact Us Today with questions, for signups, or to get involved!